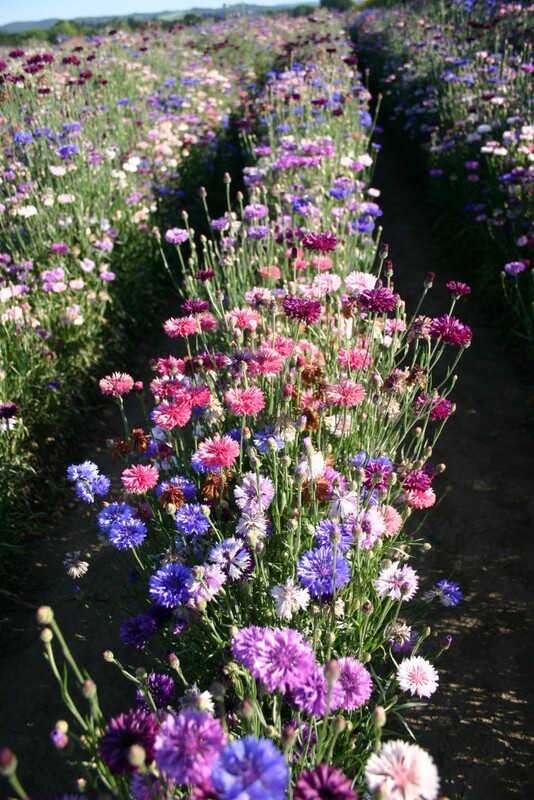 This mix is a colorful blend of vivid blue, pink, purple and white knee-high Bachelor Buttons. The Bachelor Button prefers full sun and well-drained soil. 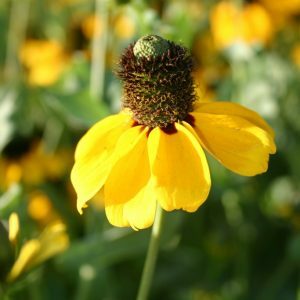 It is a resilient annual flower and can be fall planted in zones 7-10. 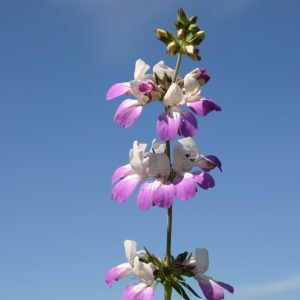 This flower will have better success if started outdoors, although it can typically survive if started indoors. 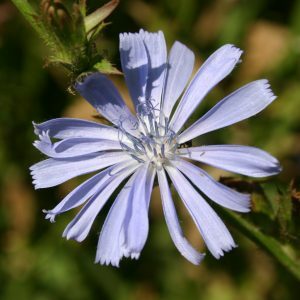 The Bachelor Button is one of the easiest flowers to start from seed and makes an excellent cut flower. 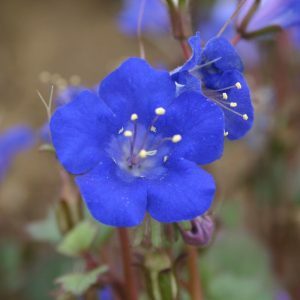 We also have a taller variant, Bachelor Button – Polka Dot Mix, as well as many individual colors.